Megan George is a pretty talented lady: She is a social media marketer, a plant lover, an entrepreneur and a fantastic terrarium artist. She combined her professional knowledge and her passion for plants to found The Zen Succulent, a modern terrarium and crafts small business with fans and customers spanning from the United States over Europe all the way to Australia. 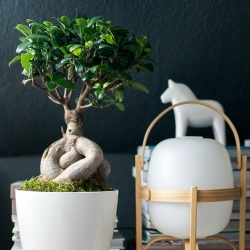 And as if this was not enough, she also published her first book: Modern Terrarium Studio. 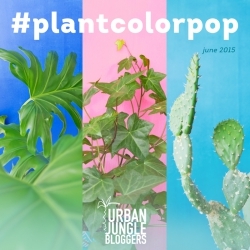 As fellow plant lovers and Urban Jungle Bloggers we could not wait to get our fingers on it and review it here for you! 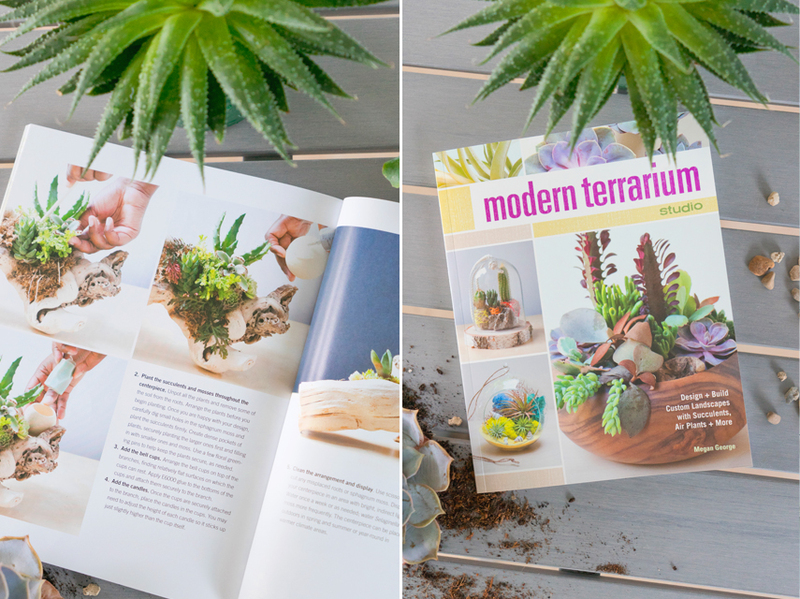 Modern Terrarium is not just a book to get inspired – it is a hands-on guide to create your very own terrarium designs. 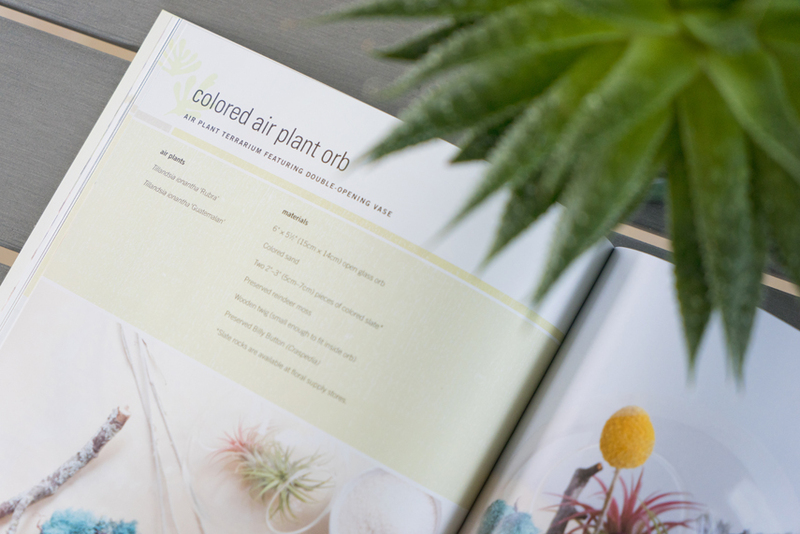 Megan structured her book in a very helpful and practical way: Going from tools and materials over various containers, decor elements to her top 25 plants to use in your terrariums. She also shares plant care tips for cacti, succulents and air plants in terrariums – super helpful if you wonder how to keep your terrarium healthy and happy. 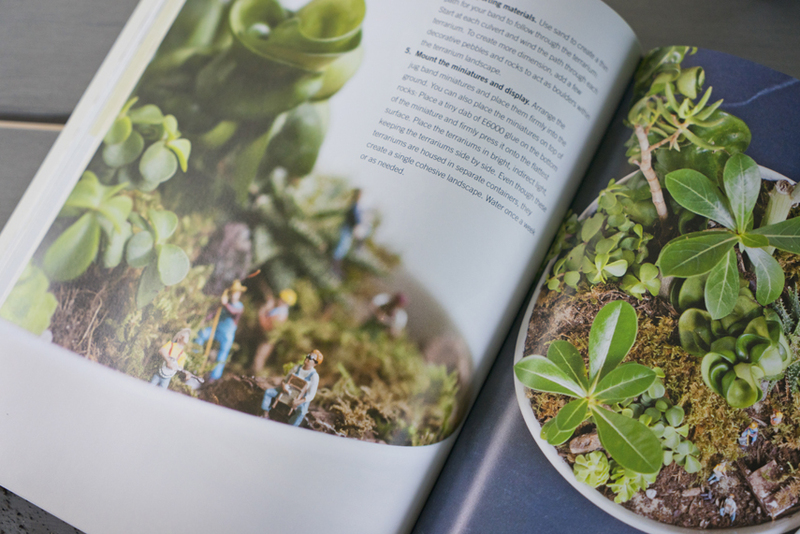 The book’s main section however will get you itching for creativity and your own DIY terrarium. 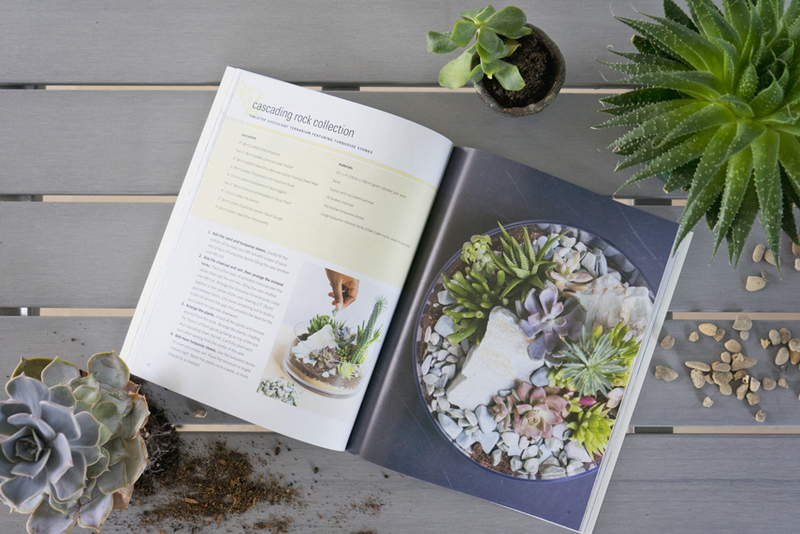 Megan presents 25 easy-to-make terrariums and living landscapes with evocative names such as ‘A Vibrant Shore’, ‘Cascading Rock Collection’ or ‘The Star in a Jar’. Just flipping through the book makes you want to get started right away – I feel very inspired to create the ‘Cascading Rock Collection’ soon. I am now hunting for a nice rock! 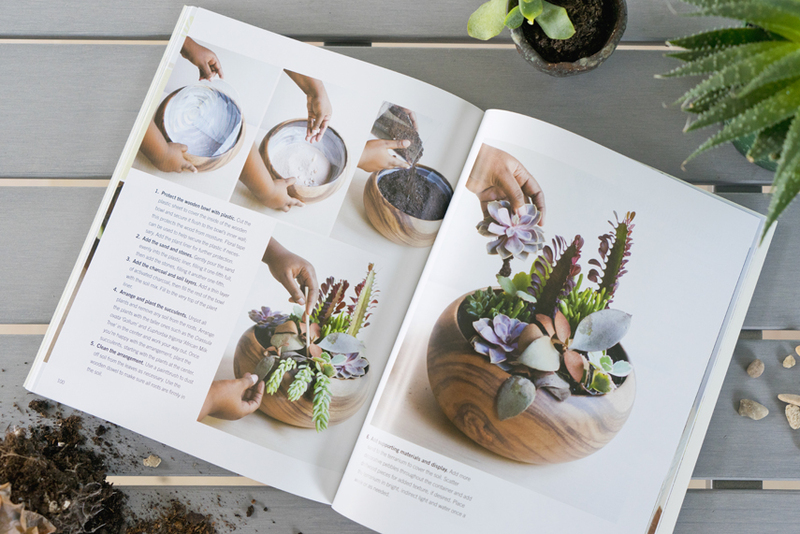 If you love plants and terrariums and if you are a crafty soul, we warmly recommend to get hold of this practical and great book – plus we encourage you to create your own terrarium and why not share it with us on Urban Jungle Bloggers? You can get your copy HERE.